Healthy living is a state we all strive to attain. There have been several fad diets and myths that have plagued the circles of the weight-loss community, but one diet has stood the test of time: the Ketogenic Diet. The Ketogenic diet is a proven and effective way to lose weight, treat ailments like diabetes, improve cognition and spur hormone balancing. 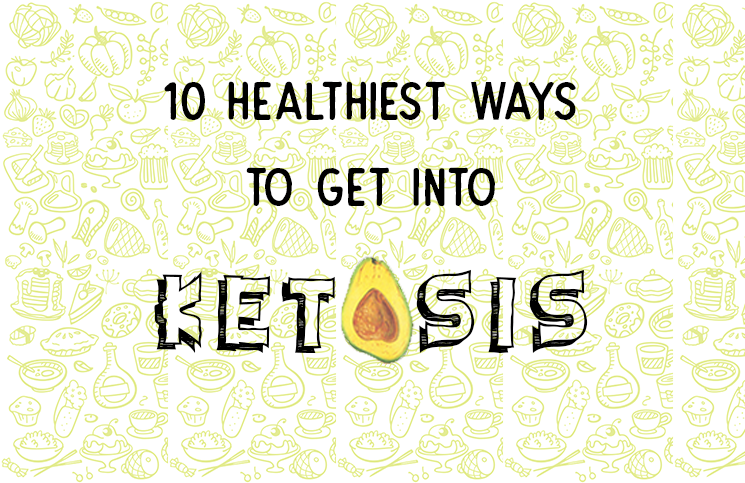 But what are the healthiest methods on how to get into Ketosis? Ketosis is a metabolic state that results from abstaining or reducing the intake of carbs. 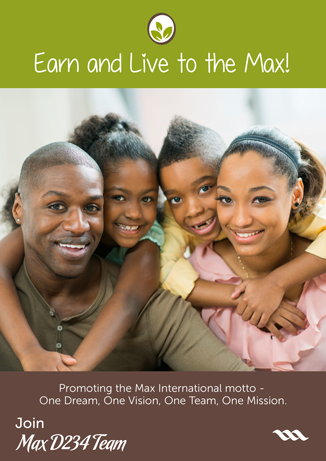 This shift causes the body to start burning fat, retaining glucose and producing ketones for more energy. But how long does it take to experience these benefits? The Ketosis state is a marathon, not a sprint. You cannot simply dive into Ketosis in less than 24 hours. Your body has been using sugar as energy for years. Following the right steps and attitude, it will need time to adjust to starting burning Ketones for fuel. This transition can take anywhere between 48 hours to seven days. The duration depends on a number of factors like your body activity level, body structure and recent carb intake. One of the most fundamental steps towards reaching Ketosis is limiting your carb intake. Measurements can be a bit dicey if you are just starting out, but you should work towards consuming 20-25 net carbs daily. 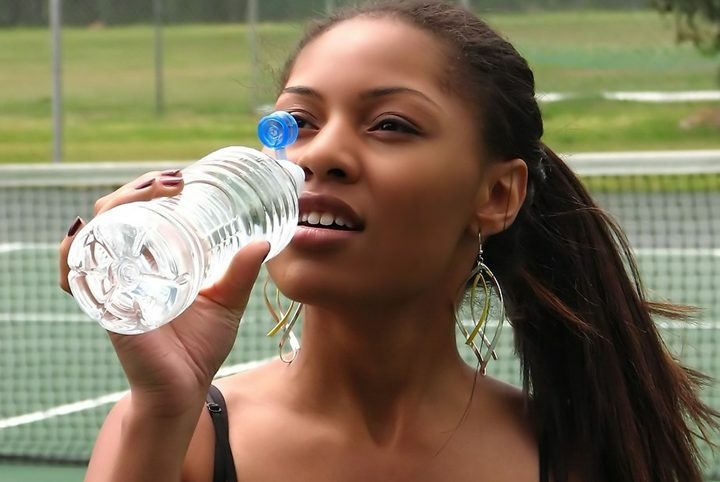 You can start lowering your intake gradually so it doesn’t get cruel for your body and the adaptation will be easier. It is safe to say the 20-25kg is a safety net that should work for everyone, but you can try what works best for you. The keyword is “healthy fats”. Healthy fats are a critical component of any keto diet. Ensure your fat intake is about 75 per cent of your total calories for a meal or a day. This will help your body adjust to churning fat as its main source of fuel. Use oils like coconut oil, avocado oil or macadamia nut oil. Consume fatty meats, egg yolks, butter, Fatty nuts and nut kinds of butter. You can also eat plant fats like avocados, olives or coconut butter. Fasting and Keto are a recommended pair. By fasting intermittently, you get to reduce your blood sugar levels, improve mental sharpness and decrease the chances of getting several diseases. Fasting combined with a ketogenic diet gets your body into ketosis faster while losing weight. If the idea of not eating for long hours scares you, there are two other methods of fasting: fat fasting and short fasting. Fat fasting involves eating less than 1,000 calories with a majority of the calories coming from fat. While short fasting replicates the effect of fasting within a shorter duration. During these short bursts, you will also eat high-fat food to aid your body into entering Ketosis. Constant exercising helps rid the body of stored glucose. When stored glucose is depleted and not been topped up by carbs, the body looks for an alternative burning source and burns fat for fuel. 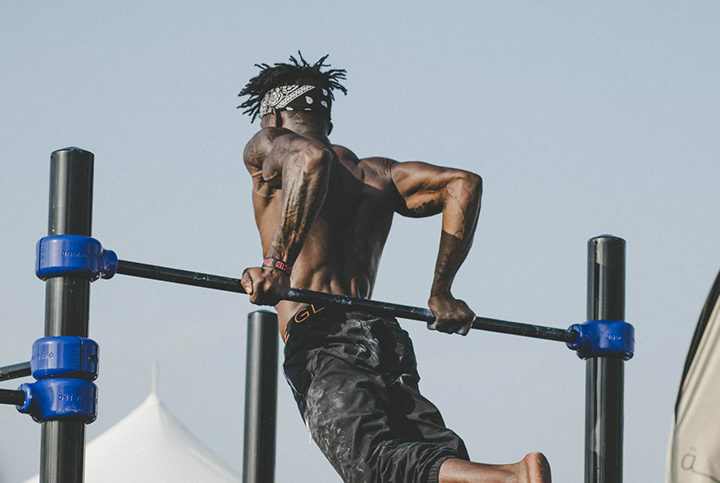 While fitness levels vary, it is important to start with low-intensity exercises and gradually scale up when your fitness level increases. Exogenous ketones are health supplements that help the body get into Ketosis faster. Most exogenous ketones are made from a substance called BHB Ketones. BHB is a ketone in the body that makes up about 80 per cent of the total ketone bodies in the bloodstream. BHB is also a more reliable energy source than glucose. Using exogenous ketones can get your body into ketosis in 24 hours. This supplement should not be seen as a workaround, as you will still need to cut down carb intake, reduce fats and other necessities. The formula at Konscious Keto for most keto diets is to take fewer carbs and more proteins. However, protein intake should not be binge-like. There needs to be a balance on the amount of protein intake. Attaining the appropriate protein-fat dynamics, magnesium salts will help get your body into Ketosis faster. Before making dietary changes, you need to determine your ketone level. Some people are already in Ketosis and may not exhibit the apparent symptoms or feel like they envisioned someone in Ketosis will feel. In situations like this, there will be little tweaks here and there since the body is already in Ketosis. The easiest way to test your ketone level is to use ketone urine testing strips. Different brands produce these ketone urine strips, and you can get the one that suits you. MCTs, also known as Medium Chain triglycerides, is a type of fatty acid. They can easily convert into ketones without disrupting insulin activity levels. MCTs are good for weight loss, stopping seizure attacks and improving your body structure. Using MCTs require proper dieting and adherence to the instructions. If used properly, MCT will help your body get into ketosis in 24 hours. Try to eat slow and chew slower. This will help reduce the number of spoonfuls per minute. Be immersed in the rhythm of the chewing, the flavour of the food and other nuances around you. When you take your time to chew every bite, your body will produce the acid that gets the most nutrient from each bite. What’s the point in spending so much money on food and chewing rapidly without absorbing all the taste and flavours? It’s important to measure your portion sizes. When your portion exceeds the required carb or protein levels as discussed earlier, you will be regressing in your weight loss goals. Play around with your food portions and keep it below 2,000 calories. Ketosis is not an overnight affair. It takes 14 to 21 days of high-fat and low-carb eating to get your ketosis level into full play. We all have our unique features, and your body may react faster or slower to changes. It’s important to give it time. 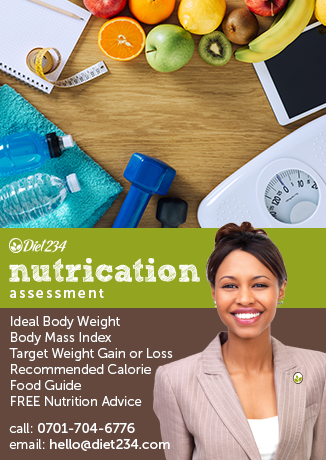 Reach out to our nutrition consultants for a nutrition report.